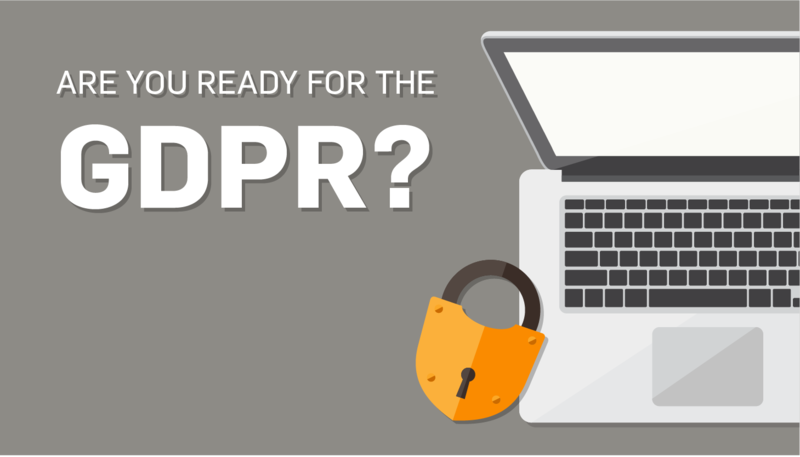 Here are some answered questions about GDPR compliance. The General Data Protection Regulation (GDPR) will come into effect next year, replacing the Data Protective Directive. This new regulation is meant to help unite privacy laws across Europe and will impose new requirements on organisations handling personal data. Organisations that collect and use personal information from citizens in the EU will need to comply with the GDPR, regardless of where they are located. Here are a few answered questions about the GDPR. The GDPR was approved and adopted in April 2016. Organisations in the EU will have to comply with EU GDPR by May, 2018. Organisations can be fined up to 4% of annual global turnover or €20 million. There is a tiered approach to fines. For example, a company can be fined 2% for not having their records in order (article 28), not notifying the supervising authority and data subject about a breach or not conducting an impact assessment. The GDPR applies to organisations located within the EU and also to organisations located outside of the EU if they handle the personal data of those within the EU. Basically, if you process personal data of anyone who resides in the EU, you must comply with the GDPR. What changes are the GDPR bringing? Consent: consent must be obtained from individuals for processing personal data. 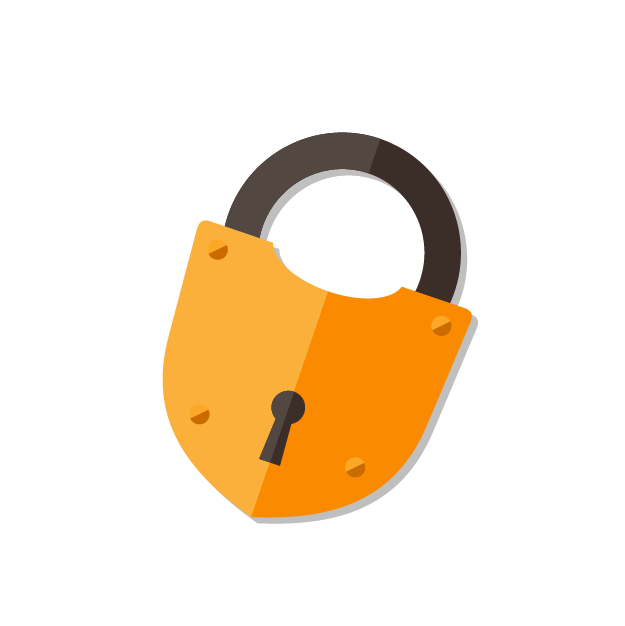 Data subject access requests (DSAR): The time limit to comply with DSAR has been reduced from 40 days to one month. Privacy Impact Assessments (PIA): PIAs must be carried out in certain situations. Privacy notices: privacy notices must be more transparent, using clear and plain language, and easily accessible. Profiling: an individual has the right to not be subject to profiling, and profiling for marketing purposes will always require explicit consent. Record keeping: each Data Controller must keep a record of processing activities. How does the GDPR relate to PCI DSS? The biggest difference between the two regulations is PCI DSS focuses on protecting card data, while the GDPR focuses on protecting personal data. While the PCI DSS may not directly relate to the GDPR, it can help with GDPR obligation to implement technical measures to protect against data breaches. Keep in mind that the purpose of the GDPR is to help organisations protect individual’s sensitive data. It’s more about ensuring that organisations improve their own data security. 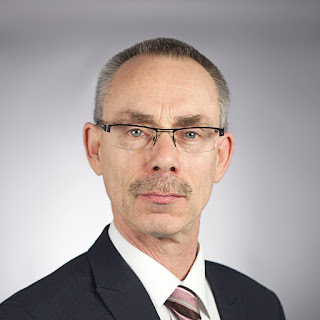 Ian Eyles is the Director of European Business for SecurityMetrics, managing key acquirer relationships predominantly in the level 4 arena. He has worked in the PCI sector for thirteen years.